Our Classic Style Pons Avarcas for kids in Saffron are a bright sunny yellow citing inspiration from the island Menorca, where each pair is carefully handmade by local artisans. 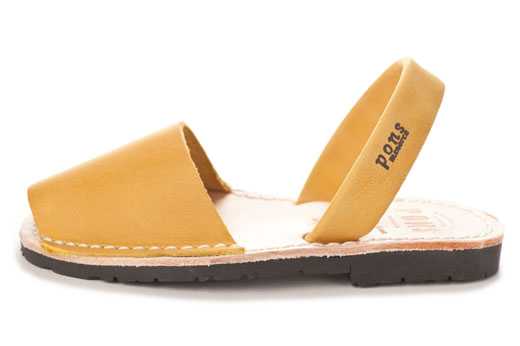 Our Pons sandals are produced with the highest quality all natural leather and with a durable yet comfortable rubber sole. 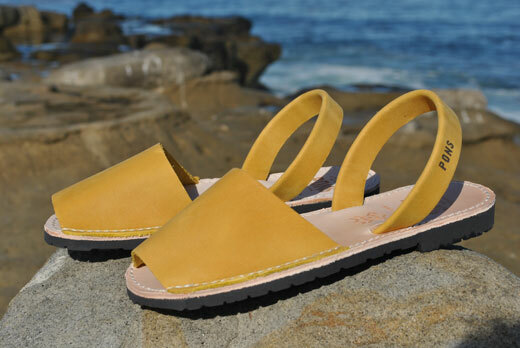 Keep your little sunshine comfortable for spending the day on their feet in these kids Avarcas.